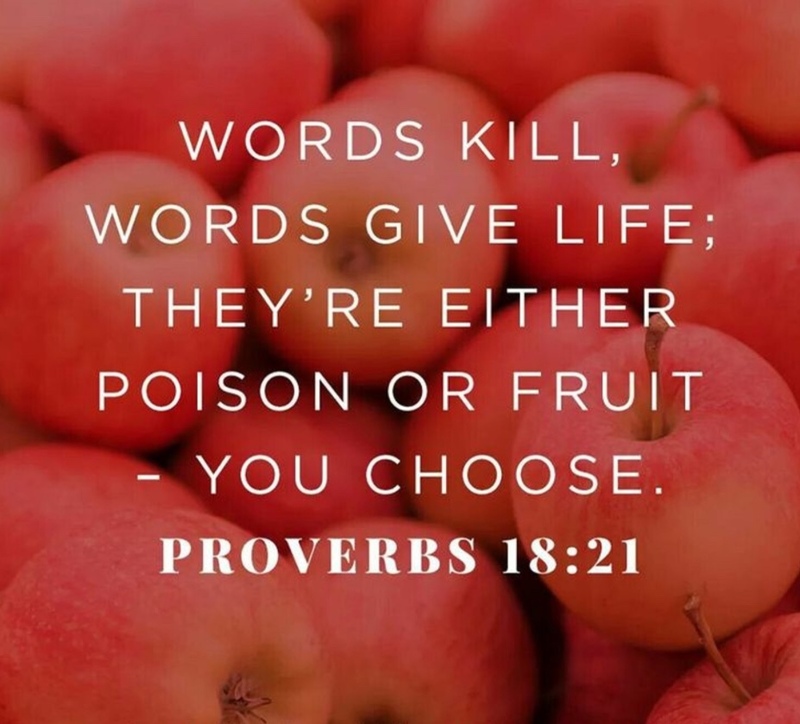 I've read and heard this truth- the truth about the power of the tongue    many times, but this morning I allowed it to really sink into my heart. As I meditated I saw Pslams 18:21 and heard, "It's time to grow up". 18 and 21 are numbers that represent coming into adulthood. It struck me how        immature I am when I let negative thoughts come out of my mouth and attack myself, or worse yet, the people in my life that are the closest to me...  my son and my husband. It's time for me to mature in my faith in this area and I stand convicted this morning and CANNOT and will not justify that    behavior any longer. I want to make a public apology for the times I have  spoken harshly and crushed other's spirits. 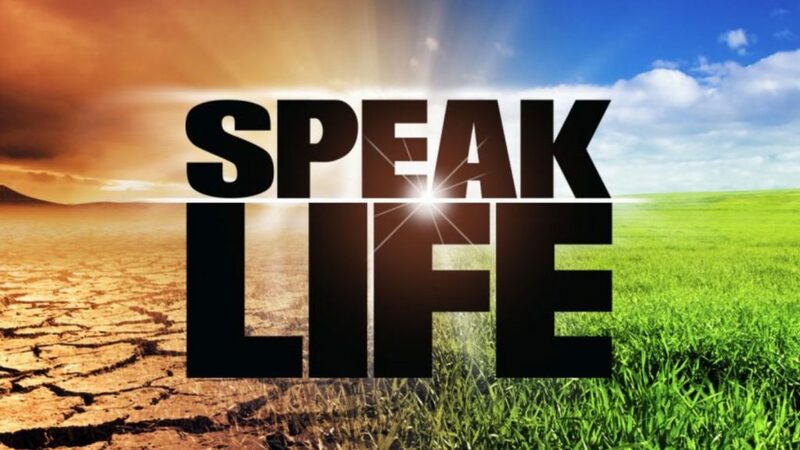 What a different place our     world would be if everyone only spoke life into themselves and one another. So, I will commit myself, to be purposeful and aware of my speech. I      encourage you to do the same and little by little allow the light to       overcome the darkness.